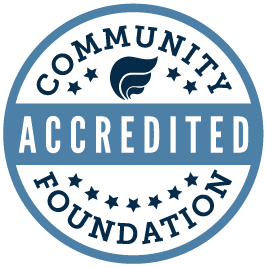 The Community Foundation of Bloomington and Monroe County partners closely with a local network of accomplished professionals with expertise in tax law, estate planning, accounting, wealth management, and financial planning. Members appointed to the Council share their expertise with fellow professional advisors on how to effectively integrate philanthropy into conversations with clients. The council also advises the Community Foundation about the changing needs of professional advisors and helps broaden the circle of advisors who recommend the Foundation to clients wishing to leave a lasting legacy for the benefit of our community. The Community Foundation gratefully acknowledges the professional advisors listed below for their role in smart philanthropy.